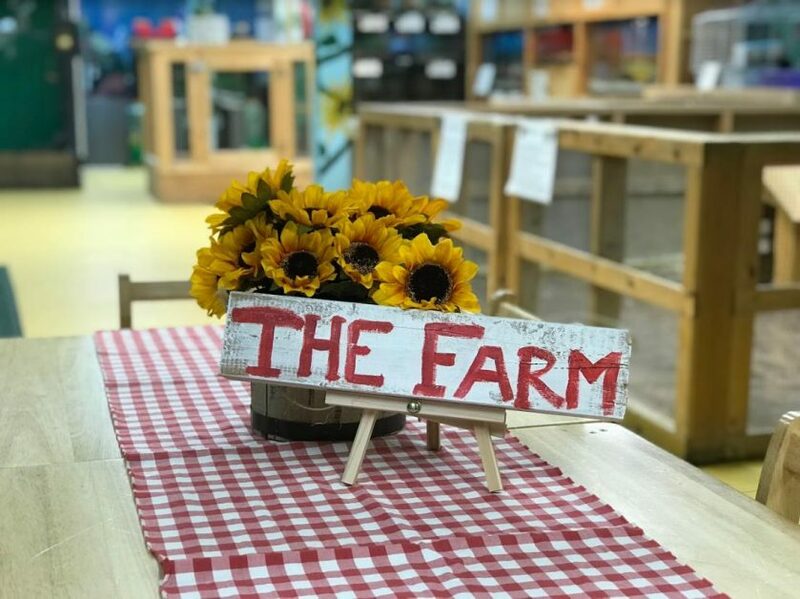 Classes For Kids NYC: Welcome To The Farm! Welcome To The Art Farm NYC! 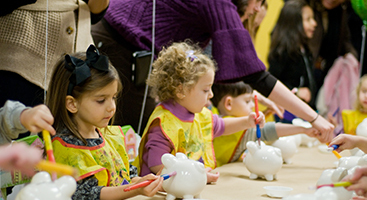 The Art Farm NYC was started 2002 as a way to bring nature, animal sciences, and early childhood enrichment to the Upper East Side. 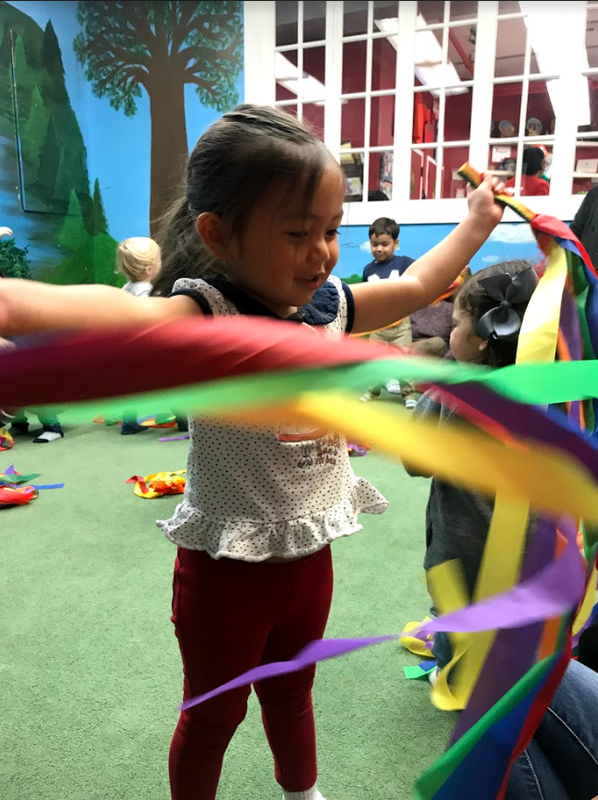 In the last 16 years, we’ve expanded to offer a variety of classes for kids, summer camps, birthday parties, play groups preschool programs and more. Since a core aspect of our mission involves education, we wanted to start The Art Farm NYC blog. Here, we’ll share information about our popular classes for kids, membership options, and activity schedules. We’ll also be sure to include helpful resources, such as birthday party theme ideas, tips for introducing shy children to camp, and healthy seasonal recipes! Learn more about us and take advantage of a free trial at The Art Farm NYC! 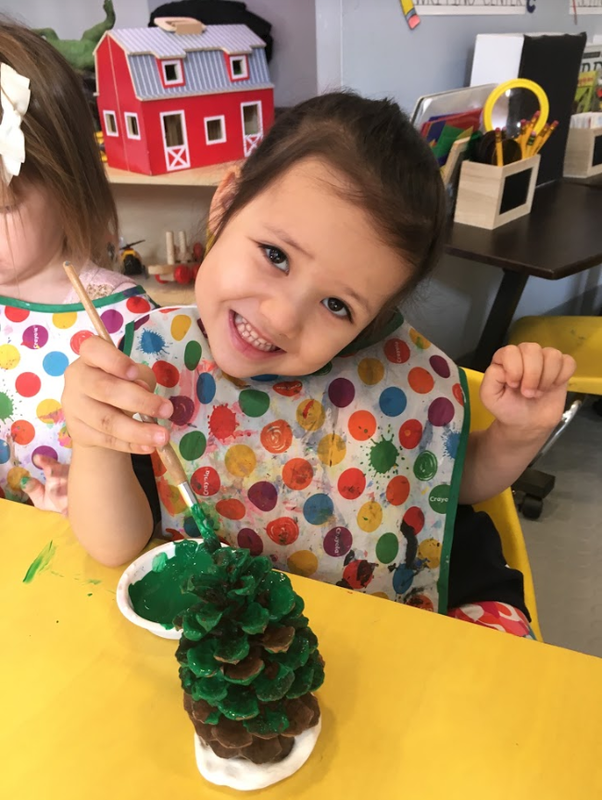 If you’re looking for a way to give your child a break from the city, there’s no better way than to join an enrichment class at The Art Farm NYC. Our different class options give your kid a chance to discover nature, care for animals, cook healthy dishes, jam out on the guitar, and interact with peers. Experiential learning (learning by doing) is linked to all sorts of positive learning and socioemotional outcomes, and our classes are all interactive and fun. 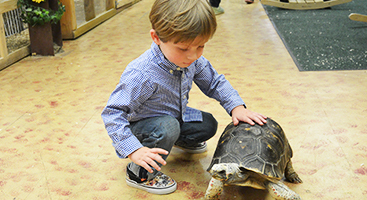 Rock, Smocks, and Animals — this class for kids involves playing instruments, dancing, singing, and interacting with animal visitors! We also create animal art and explore our indoor petting zoo. Farm Friends — this hour-and-a-half class gives your child even more opportunity to play, engage in sensory activities, meet animals in the petting zoo, and create art. Participants get free time in the petting zoo, so it’s perfect for the animal lover! 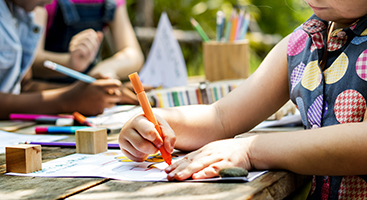 Art For Busy Kids — this hour-long class for kids gives your child a chance to paint with different mediums, use tactile materials (such as bubble wrap), and create art based on storybook characters. Check out our entire class list today to see which one works best for your child. Give your family a break from the hustle and bustle of city life. Join The Art Farm NYC for an incredible experience!